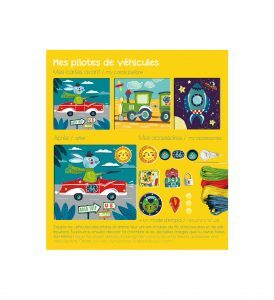 The racing driver sewing cards kit contains three cards and everything your child needs to create a work of art – embroidery cotton, a sewing needle & needle threader, as well as illustrated instructions. It would be suitable for either a boy or a girl. 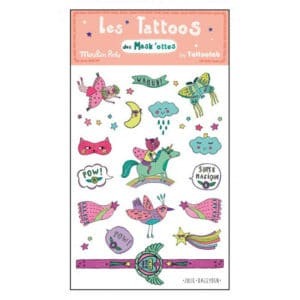 The kit also includes decorative buttons and cardboard cut-outs that can be added to complete the embroidery. 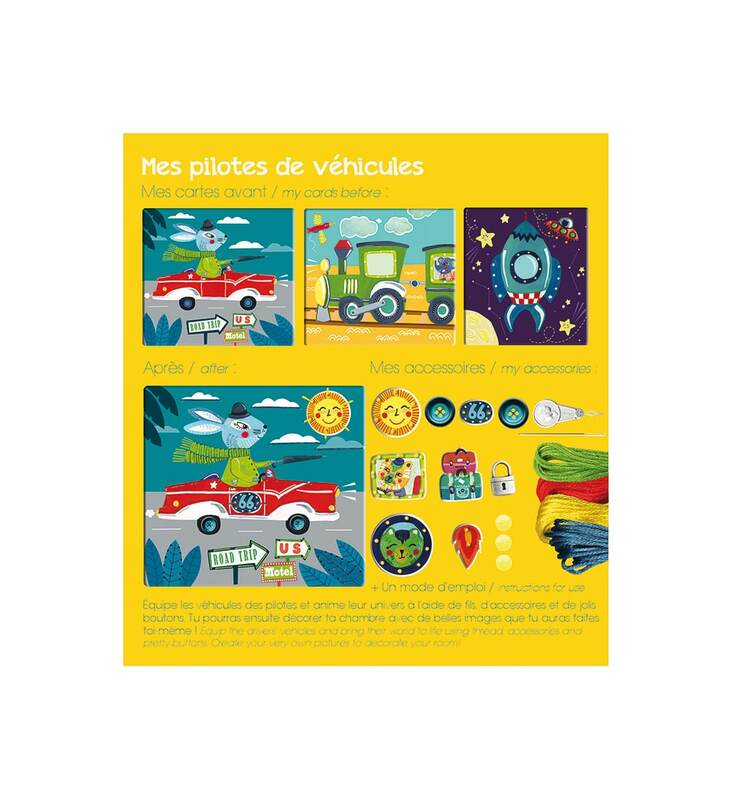 Depicting 3 different vehicles (a racing car, a train and a rocket), each card has pre-punched holes and the cards are made from heavy duty cardboard with a gloss finish. The completed cards would make a lovely decoration in your child’s room or be perfect to be given as a special, personalised gift. The racing driver sewing cards are a great quiet time activity – wonderful for rainy days or when when you are craving some peaceful, together time. The cards will keep your child amused for hours, and will provide a great sense of achievement. 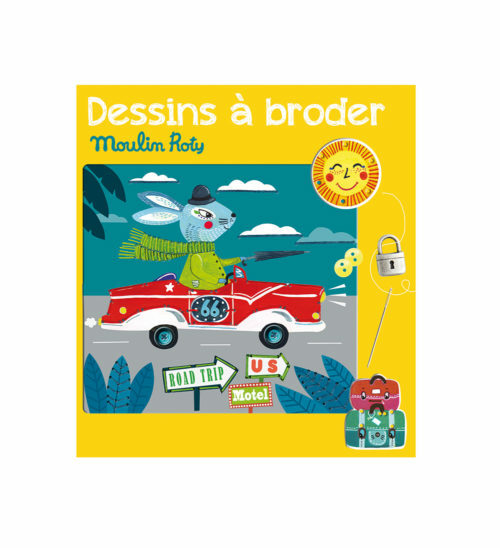 Moulin Roty’s racing driver sewing cards are part of the Les ateliers (‘workshop”) collection – crafting activities that will inspire your children to creativity. 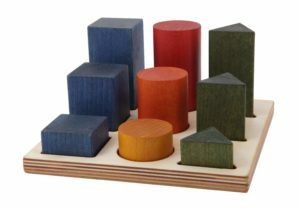 This collection is part of the Les Jeux range, which are classic and timeless toys that have been brought up to date. 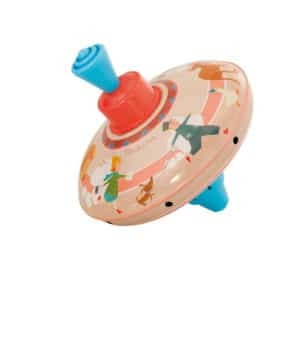 “Yesterday’s toys for today’s children”, they will be sure to become part of treasured childhood memories as well as re-acquaint adults with their childhoods!